Pinkies out! 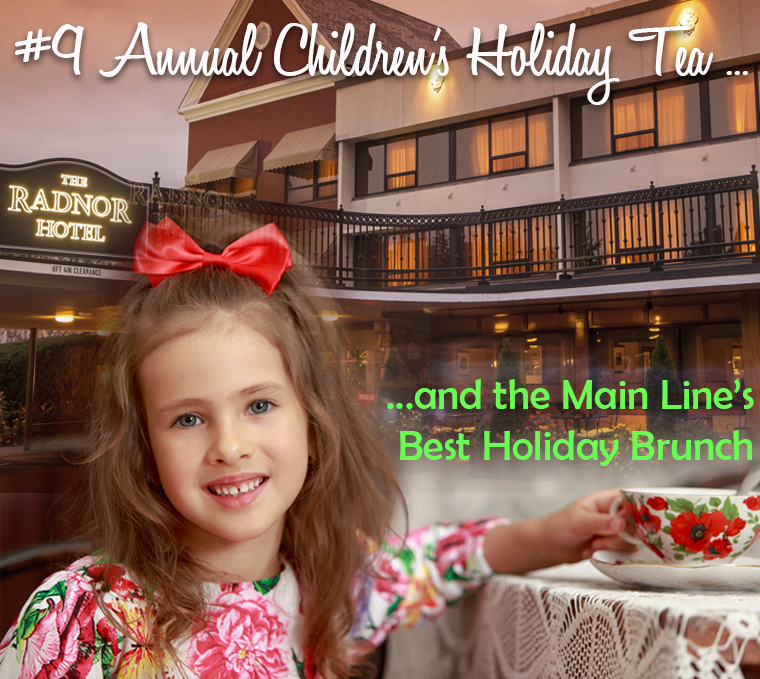 This is your invitation to the merriest Children's Christmas Tea Party on the Main Line... by the place whose Tea Parties were named “Best Kids Menu in America” by Restaurant Hospitality Magazine. 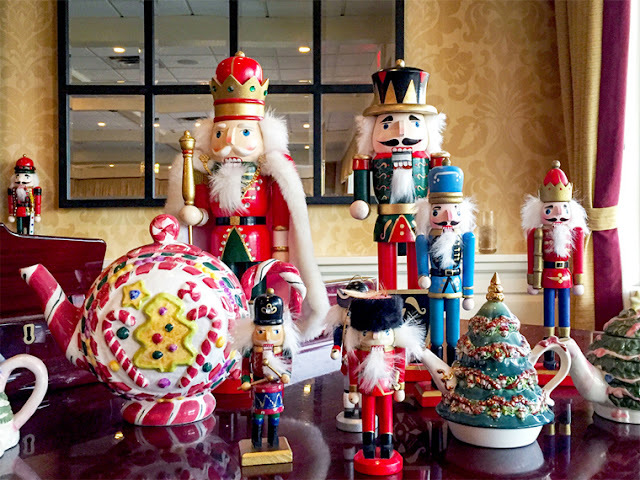 The Radnor Hotel transports little ones to the land of the Nutcracker for tea, cookies, crafts and holiday magic! 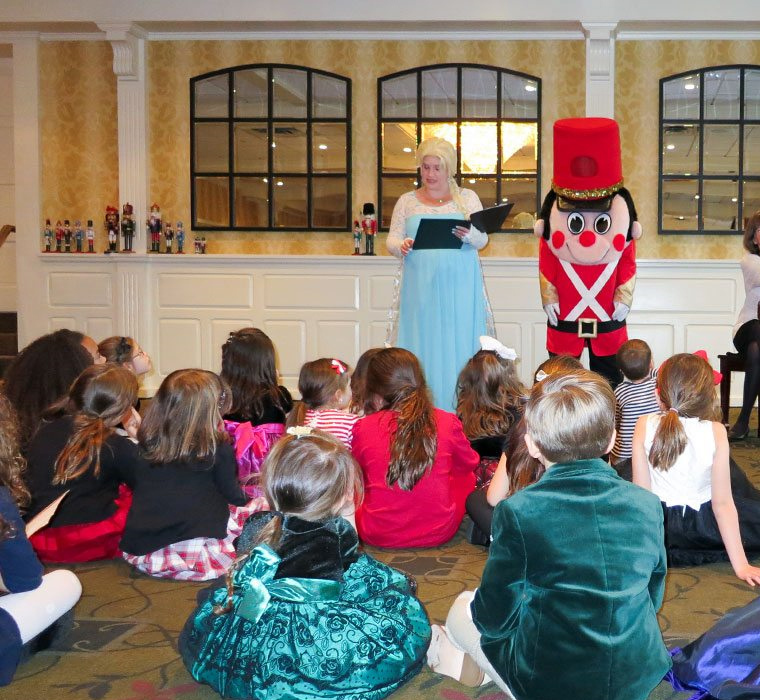 If you have little ones ages 3 to 8, treat them to a tea-riffic holiday event on December 15th and 22nd at the Radnor Hotel. 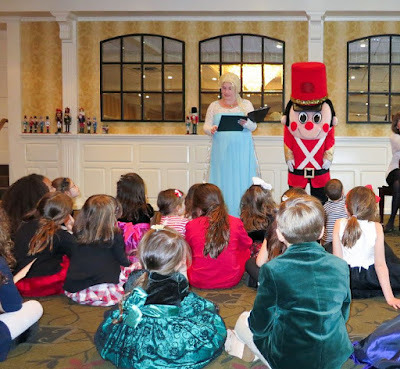 Larger-than-life costumed Toy Soldiers and dazzling Holiday Fairies welcome youngsters and parents to an old-fashioned Children's Holiday Tea filled with tea and treats, arts, crafts, magic, story-telling and card making! Choose a Saturday, and from 1 to 3pm your child will experience an exciting holiday party with lots of other children for both friend-making and memory making! Get creative at the arts & crafts table with your child and fashion something festive. Interactive storytelling captures children's attentions while their imagination runs wild! A Piano Sing-Along gets the sillies out with children’s songs played on the baby grand piano. Each child will take home a special storybook that fits the theme of the tea party. 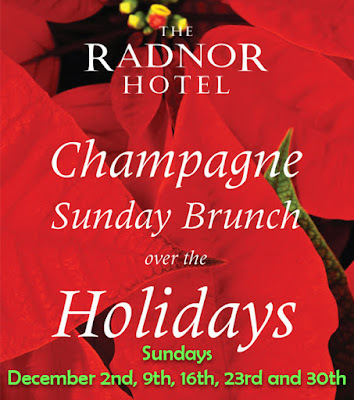 Ring in the Season with the Radnor Hotel's sparkling Holiday Champagne Brunch, voted the Main Line's Best! If you've enjoyed this brunch in past year, you've probably already made your reservations! The menu is bursting with holiday fare -- along with sparkling Champagne or Mimosas -- and luscious breakfast treats as well as carded-to-order roast beef, turkey, and ham. Enjoy grilled chicken, baked fresh fish, smoked seafood, poached salmon Chaud-Froid, peel 'n eat shrimp, and a cascading chocolate fountain. Click here to read more about the Brunch! 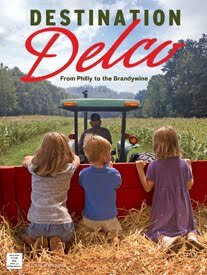 $29.95 per person -- $13.95 per child ages 5-11 -- Children under 5 are free. Tax and gratuity are additional. 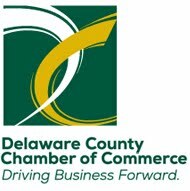 For Reservations call 610-341-3188, and for parties over 11 call 610-341-3145.